We are now accepting CSA members and custom grown plant orders for the 2019 season! Please also be sure to check out our Flexible CSA and Gift Card options under our CSA page! 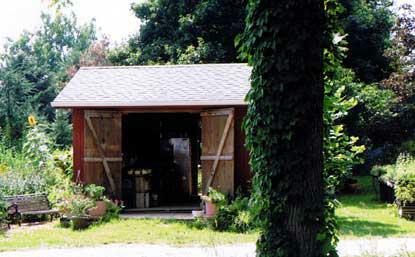 Needle-Lane Farms was started in 2003 with the goal of providing the best fresh produce to our local community. 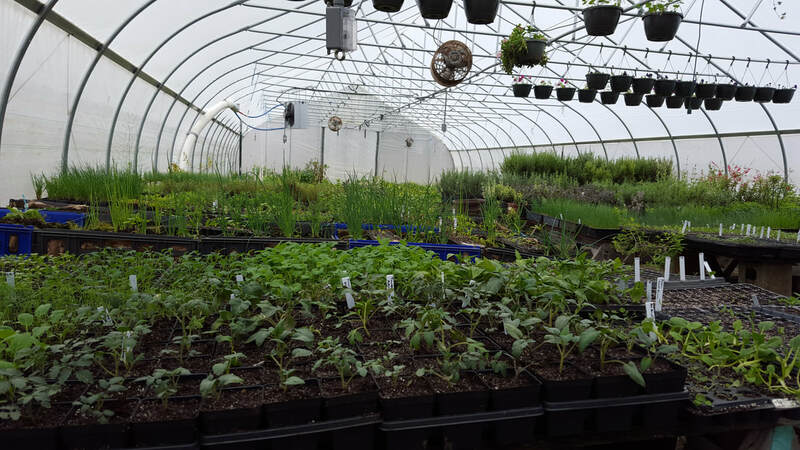 We raise 200+ varieties of annual and perennial flowers, vegetables, herbs, and trees on 5 acres with 3 heated greenhouses and 7 unheated hoophouses. Our farming practices have always been sustainable and followed the National Organic Plan (NOP), even going beyond these standards with our commitment to growing without sprays. 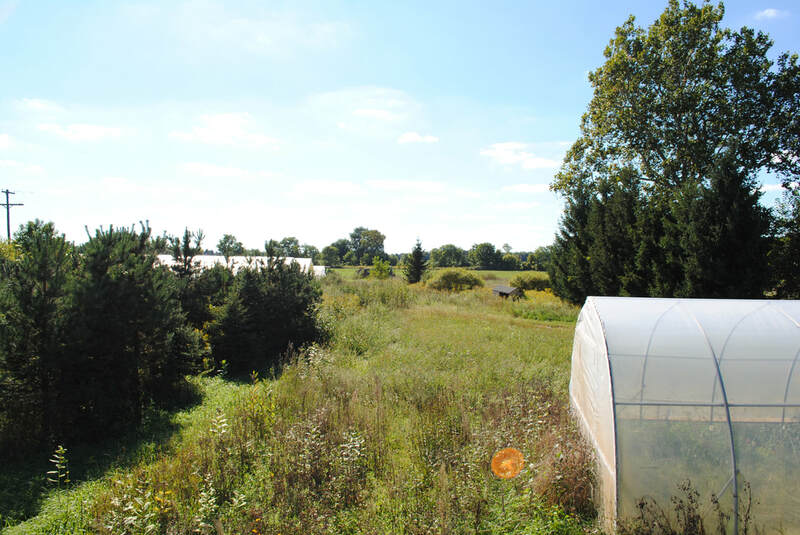 We pride ourselves on having a highly diverse 70 acre ecosystem. To that end there are native plantings, bee hives, livestock, mushroom logs, fruit and nut trees, berries, Christmas trees, and more all growing.